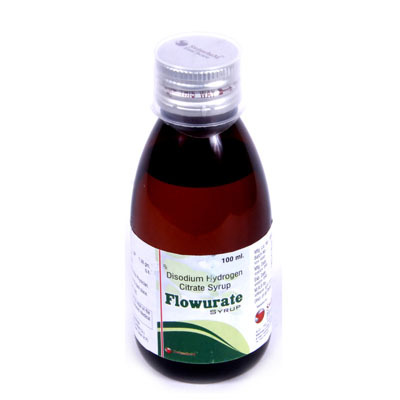 Ferrous Ascorbate & Folic Acid syrups are good for all those who suffer from low haemoglobin, pregnant & lactating women, loss of appetite and those with anaemia etc. It is a synthetic form of iron and vitamin C. The medicines help prevent spine bifida in an unborn fetus and iron deficiency anaemia. Folate, is a form of folic acid, folacin, and vitamin B9. It is used in dietary supplements and fortified foods. The syrup can be used by adults and children as well. 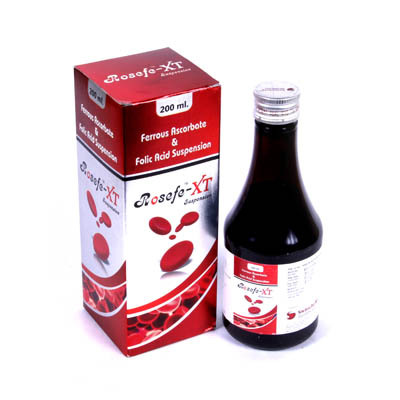 It helps produce and maintain new cells especially red blood cells in the body.